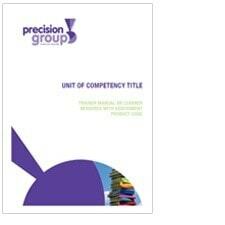 Here is a complete sample of one of our units of competency. By clicking on the links below you will see how we format our units. Individual samples can be found by going to BSB07 Individual Units tab and then selecting the qualification which will then give you a selection of units for you to choose from.